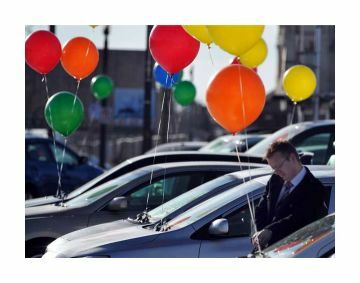 Americans are spending more than ever for used cars. At $20,084, the average price was up 3.5 percent from the same period a year earlier and up nearly 19 percent from five years earlier. A shift in preferences toward larger vehicles — namely, SUVs and pickups — is one reason why average prices are moving higher. Passenger cars, which are falling out of favor, are typically sold for lower prices.